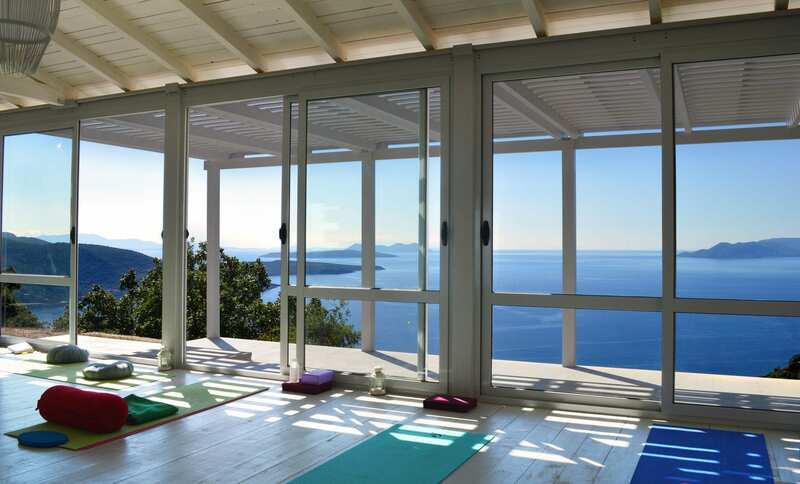 Last Minute Yoga Retreat, 16th-23rd September, Lefkada, Greece!! 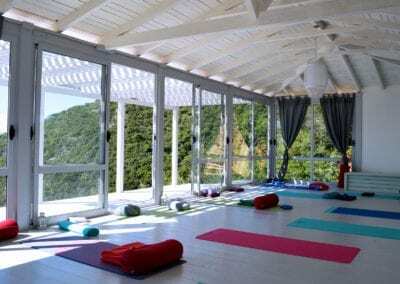 If you’re looking for a last minute yoga retreat you have come to the right place!! Not only that but we are now offering a 25% discount on the original prices. 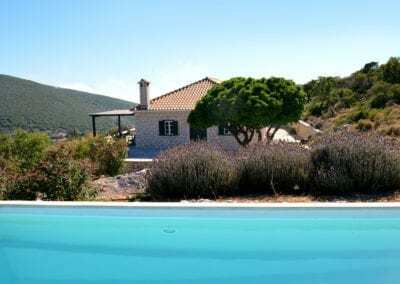 Lauren and I will once again be joining forces for a retreat in 2018, this time in a spectacular setting ‘Urania Villas’ on the beautiful island of Lefkada, off the west coast of Greece. 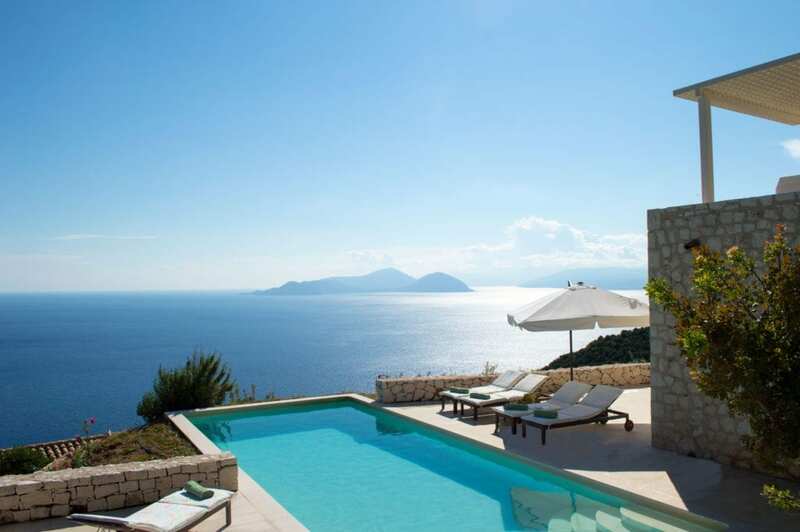 Accommodation comprises of shared villas, each with their own private pool. 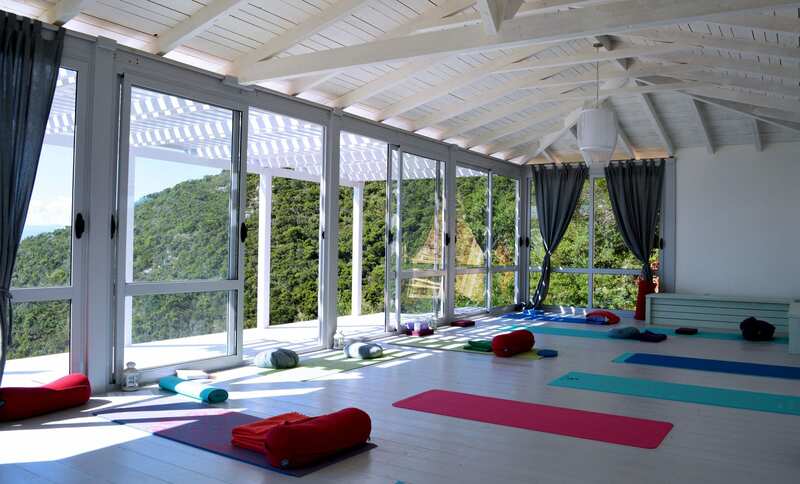 Rooms are all ensuite, and every one of them overlooks the ocean, as does the yoga shala! We will be using one of the villas to have our meals together. 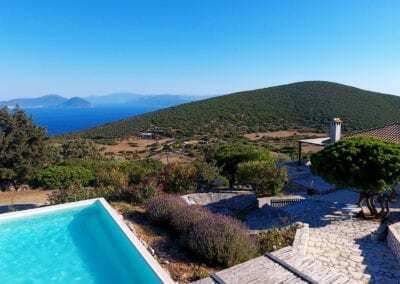 The villas benefit from a private beach just 15 mins walk down the hill, and the world classes beaches of both Porto Katsiki and Egremnoi are a 15 minute drive away. We will have daily Mysore sessions in the morning and four afternoon workshops, focusing on both practice and philosophy as well as an opportunity for you to ask any questions. We welcome both beginners and more experienced practitioners, as with two of us present in each session all levels can be looked after! For those completely new to the practice we will hold a beginners introduction on the first morning. 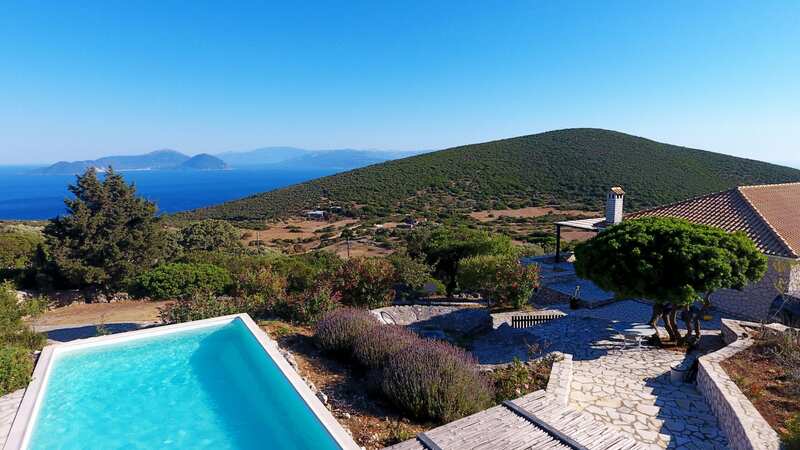 There will also be plenty of time to kick back and enjoy the stunning views, relax by the pool, go to the beach, or explore the island!! Flights and transfers (transfers can be arranged on request). 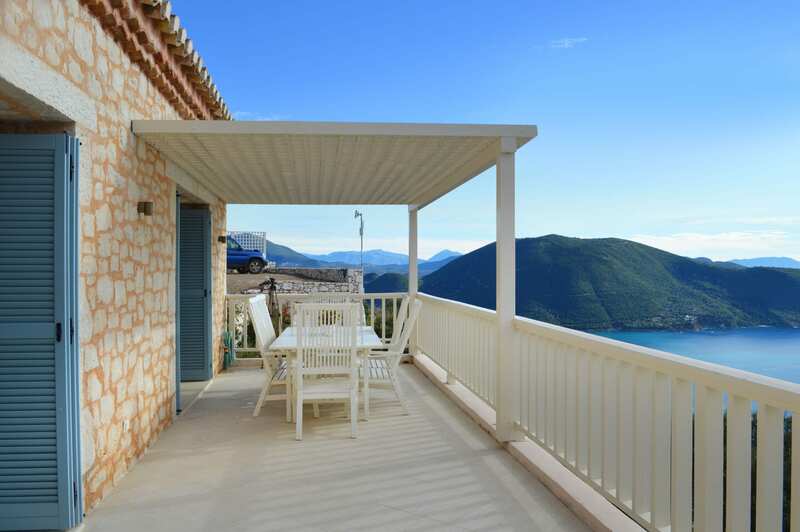 We suggest flying to Lefkada directly from either London or Manchester with Thomas Cook (approx £263 return). 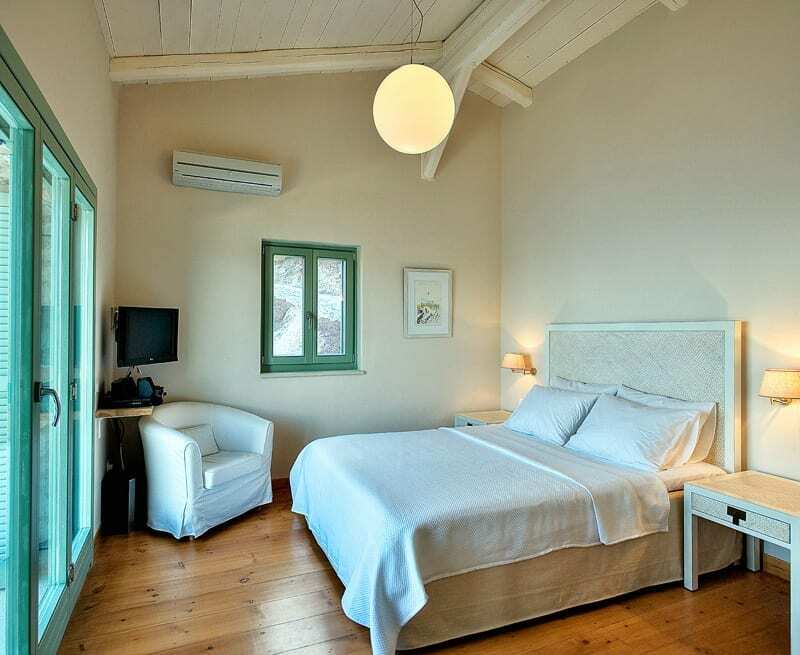 1115 Euros (£985) per person, based on two sharing a room. 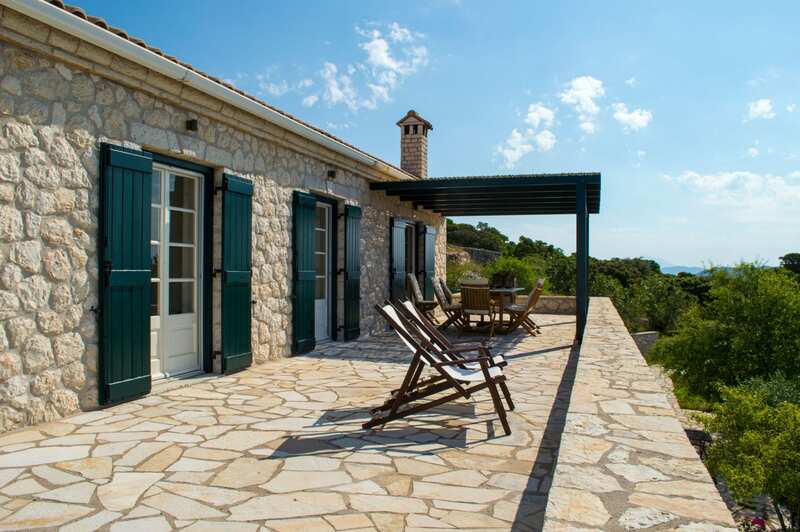 There are a limited number of single rooms available, single room supplement 200 Euros per person. 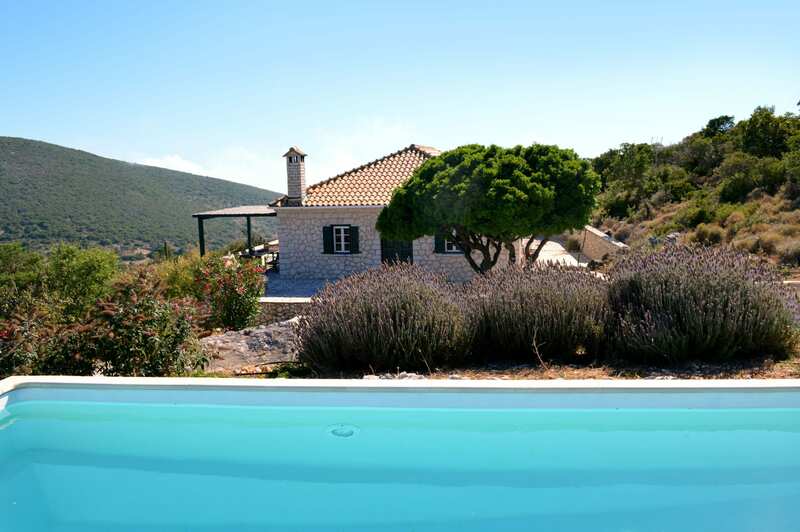 Deposit to reserve your space is 280 Euros.